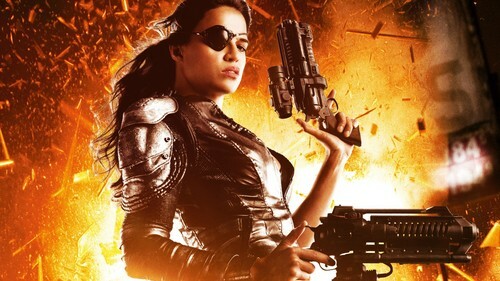 Michelle Rodriguez Hintergrund. Movie - Machete Kills. HD Wallpaper and background images in the Michelle Rodriguez club tagged: michelle rodriguez movie michelle rodriguez michelle wallpaper luz machete kills 2013. From Michelle Rodriguez calls the winners of her Fan contest.